The perpetrator reportedly shouted out “Allahu Akbar” (God is Great) before causing the explosion, a witness said. 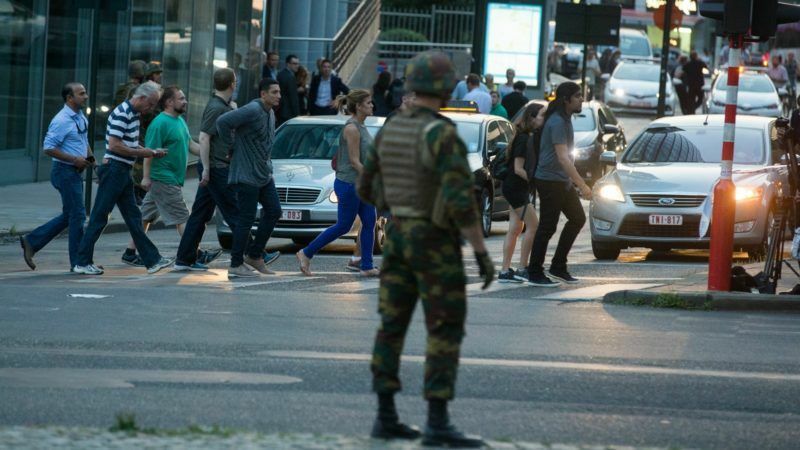 Belgium’s national crisis said the perpetrator had been “neutralised” and the situation was under control. The incident took place around 1900 GMT, causing the city’s Gare Centrale to be evacuated. The nearby Grand Place, a major tourist destination, was also evacuated. “I went down the mezzanine level, someone was shouting. Then he cried ‘Allahu Akbar’, and he blew up a trolley,” Nicolas Van Herrewegen, a railway sorting agent, told reporters. “People are running everywhere,” a witness told RTL news as soon as the incident occurred. “Panic in the Gare Centrale. Shots heard,” another witness told the broadcaster. Firemen were called to the scene after the report of the small explosion, Belgian broadcaster RTBF reported. The incident in Brussels comes a day after a man mowed down Muslims near a mosque in London, and a radical Islamist on a terror watch-list rammed a car laden with weapons and gas into a police vehicle in Paris. Brussels has been on high alert since Islamic State suicide bombers struck the city’s airport and metro in March 2016, killing 32 people and injuring hundreds more. The Islamic State group claimed the attacks, which were carried out by the same jihadist cell behind the November 2016 Paris attacks that killed 130 people. Soldiers have been deployed at railway stations, government buildings and European Union institutions in Brussels since the aftermath of the Paris attacks when a link to Belgium was first established. Belgium suffered a further shock last August when a machete-wielding man shouting “Allahu akbar” attacked two policewomen in the industrial town of Charleroi, before being shot dead. 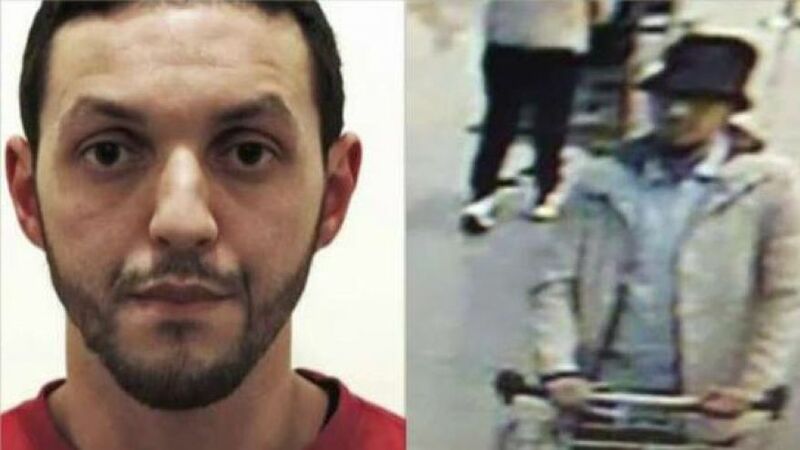 The country’s law enforcement agencies and intelligence services came under intense scrutiny after the attacks for apparently missing a series of leads after the Paris attacks that could have led to the Brussels bombers.